ESOL electrolyzed water is a low carbon, environmentally friendly liquid that you process on your own premises. 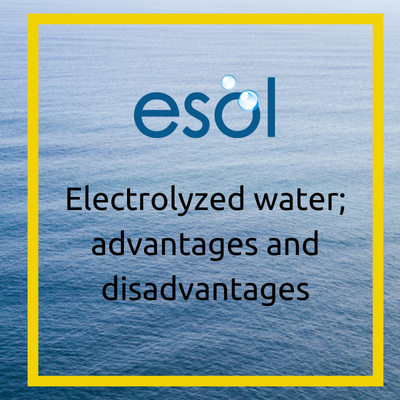 ESOL electrolyzed water use only three ingredients; water, salt and electricity - that is it, nothing more. 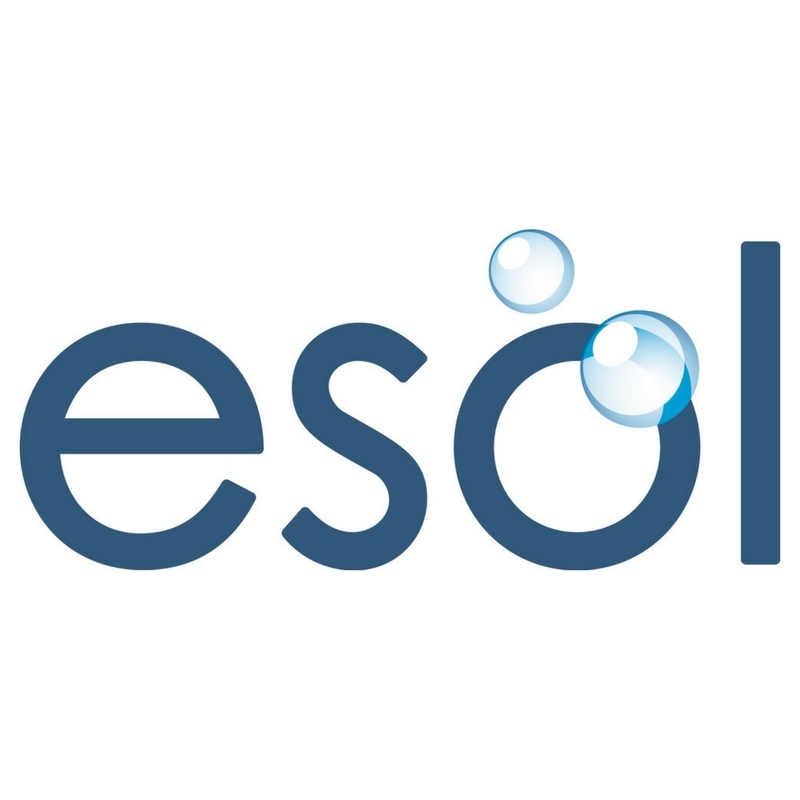 Releated content: "What is ESOL™ electrolyzed water?" Since the technology uses only salt (NaCl) and water as feed to generate the electrolyzed water on-site, no toxic chemicals are handled or transported, thus reducing process safety compliance requirements. The mixed oxidant solution generated by this process provides a much stronger oxidizing potential than any of the individual components alone and make it the strongest disinfectant in this review along with ozone. It is effective against cysts and also provides a measurable residual as required for secondary treatment throughout the distribution system. As an added benefit, the ESOL™ process results in THM levels considerably lower than those produced by treatment with chlorine gas. The ESOL liquid itself is low in cost with the only outlay being in the generator itself. The process produces some disinfection by-products, which, though significantly reduced compared to chlorine gas, may require attention as the increasingly stringent regulations scheduled for the future are implemented.